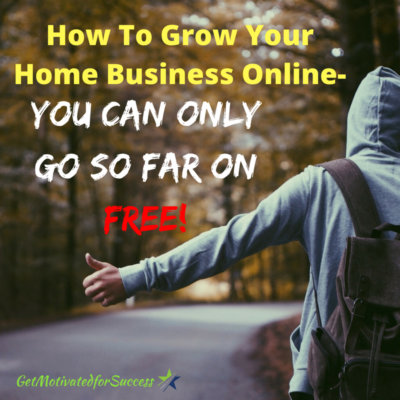 How To Grow Your Home Business Online- You Can Only Go So Far On FREE! There are a lot of questions floating around about how to grow your home business online. 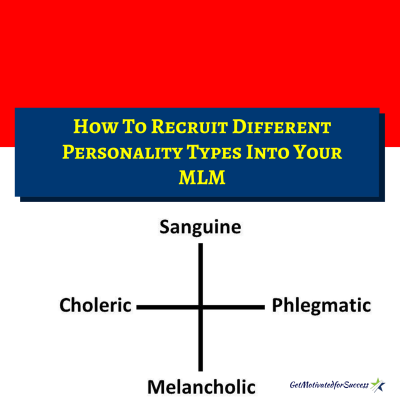 It makes sense, since many home business owners are looking to leverage the power of the internet to reach more prospects, and eliminate the need to mindlessly walk around the malls in search for their next big producer. Learning the skills and techniques to marketing your home based business is essential if you want to get results. Many Home Business owners are looking for FREE online business tools to do this. Now I'm not saying that FREE online business tools are not good when learning how to grow your home business online, but you must be careful that you are not trying to ONLY use FREE resources when marketing your business. You see, FREE will only get you so far! 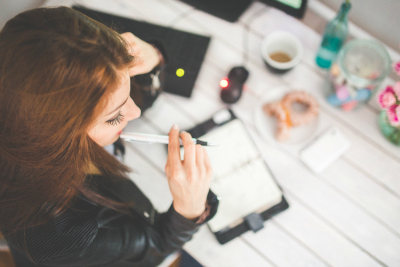 There is a reason that the most helpful courses, tools, and products cost money… because they reveal ALL of the steps on how to grow your home business online. As one of my mentors taught me, “You can't shortcut the shortcut.” In other words, if you want to learn how to make your business grow online, you must invest your time, and/or possibly money to get the necessary training that will get you the results that you are looking for! In the video below, I explain how and why it is essential that you invest in your training and learning, and How To Grow Your Home Business Online- You Can Only Go So Far On FREE! 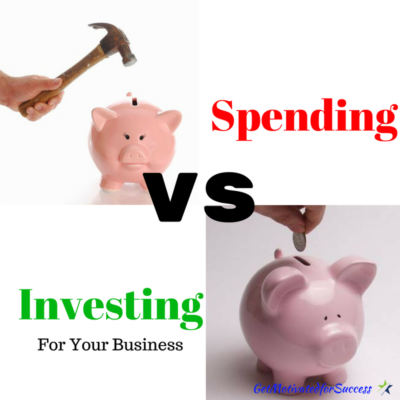 Do you understand this thought process how to grow your business by investing in you, and why FREE isn't always the best option? Make the investment in yourself… you are worth it! 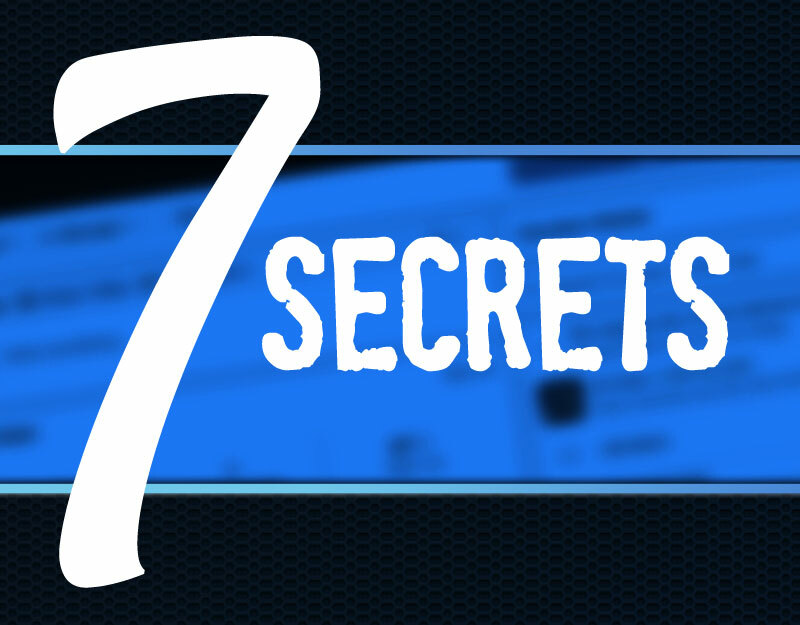 Social Media Tips For Network Marketing- Should You Mention Your Company Name On Social Media? If you got value from this post on How To Grow Your Home Business Online- You Can Only Go So Far On FREE!, feel free to comment and share! 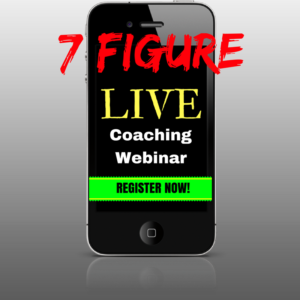 How to ENSURE your prospects show up! Do you hate getting stood up by prospects as much as I do? Getting no-showed, whether it is to show your business opportunity or when following up, is a part of the process when building your business. 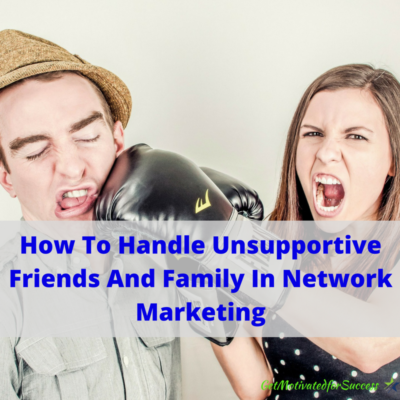 Early in my Network Marketing business I would get no showed all the time. 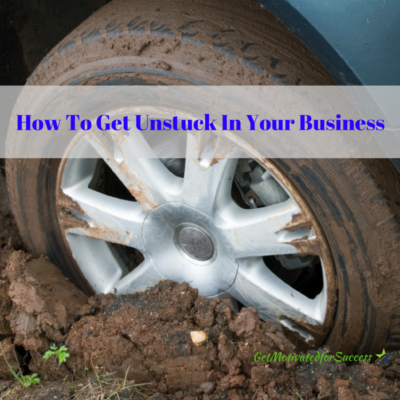 It was frustrating because I wanted to show my opportunity to get my business to grow. I would get upset and wonder how people could be so unaccountable. I mean, they showed up to work every day, 5 days per week, and now they had the chance to make some real good money and they didn't show up or even call?As I grew in my business, I started to learn some things on how to get no showed less and less. 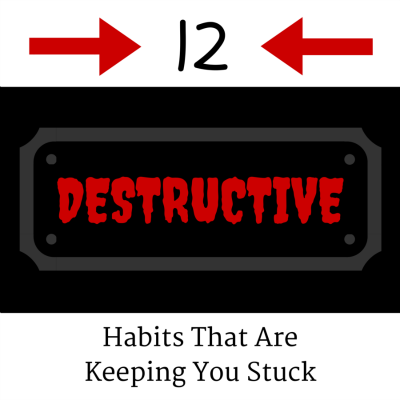 There are some things you can do to help ensure your prospects show up and are accountable. 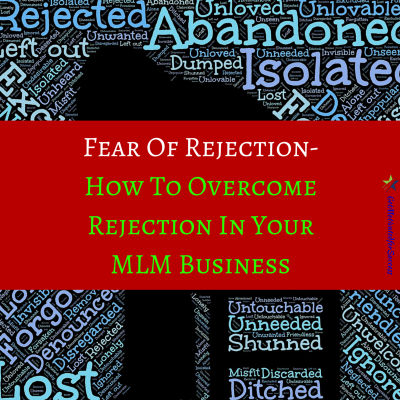 In the video below, I share with you a simple script that you can use to ensure that your prospects show up! 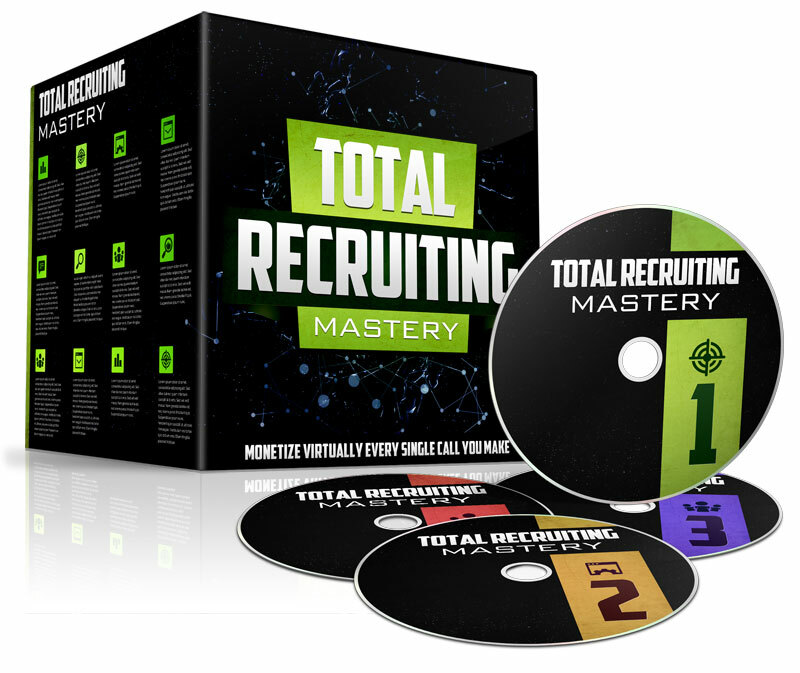 If you use this script, you will see your no show rate drop dramatically, which will result in you registering more reps into your business! Did you get value from this? If you did, please comment and let me know below, and share this post with anyone you think could benefit from this information! P.S.- Do you need more leads and prospects for your business? 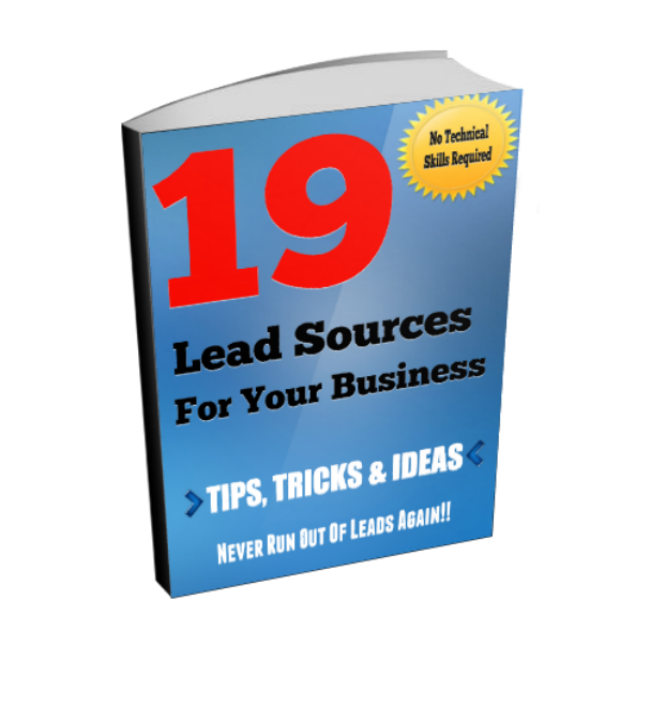 Download your FREE copy of 19 Lead Sources For Your Business and start getting leads TODAY! CLICK HERE to download NOW!